I won this book in a rafflecopter giveaway on one of the many, many blogs I follow. I guess I'm one of those people that enter all the giveaways there are for fun but I never expect to win, yet this time I did! A free read from a British author, yay me! 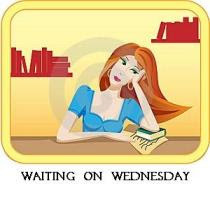 Now, I have read a zillion books from fantastic American/Canadian/Australian authors but I always feel a little disappointed in the lack of British authors from my home country publishing in the YA fiction/paranormal/fantasy genre. Thankfully, we have J.K.Rowling, Roald Dahl (and I can't think of any others at the moment :S ). 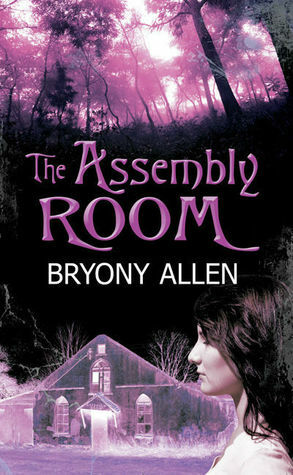 However, it was refreshing to read an ebook written by a British Author in the form of 'The Assembly Room'. Whilst studying for an exam in the library I had that great feeling. You know, when you feel like you've worked sooo productively for the past hour, haven't checked your phone once (apart from when you look at the time) and think you deserve a well-earned break? Well, that's the feeling I had and so out came my Kindle with my newest addition; The Assembly Room. I thought I would have a quick read for about 15minutes and then return to the books but somehow I could not stop reading. 15 minutes were over. Just another chapter, and another, and it continued like this until I completed the book by the end of the day. The story is about Merryn, a 14 year old who moves to the countryside and is haunted by the past of the town, particularly by the eerie feeling she gets around the Assembly Room. 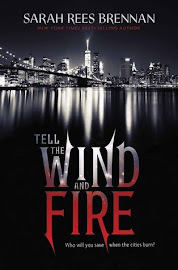 Mixed with Jamie, the cute and very attractive boy next door, her strange dreams, medieval witchcraft trials and the ghosts of the assembly room, this book has so much going on in it you will not want to put it down. I fear that if I keep going I will tell you the whole story, so I will let you decide what you think of it. Give it a try, I'm sure you won't regret it!